Facebook is popping out with changes all over the place to all formats. It’s made changes to the online version of the social network seen on browsers and has also made changes to the apps for iOS and Android. Only one of these changes is truly exciting, and that’s the addition of Facebook Home. Yet, it’s only available on Android and not iOS or Windows Phone. The main reason for Facebook Home to not be offered on the other platforms is that the Android OS is just more accessible, and that’s to both users and developers. This allowed for the development of Facebook Home, a launcher app. 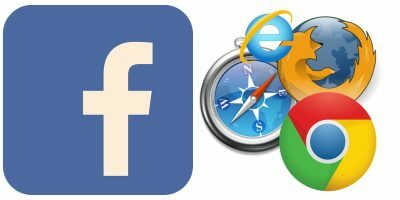 Use of the app gives users the ability to have an alternate homescreen and lock screen that allows for access to the Facebook features without having to open up an app or browser. Apple doesn’t allow developers as much access to the OS. While Android allows developers access to create home or launcher apps, those same developers aren’t allowed to do the same for Apple. While some alternatives are indeed offered, they can’t be designated as permanent replacements, as Apple doesn’t allow for that. When Facebook founder Mark Zuckerberg was announcing Facebook Home, he even made references to this difference, seemingly slamming Apple, at least just a little bit. He noted that it’s not so easy to create apps like that for iOS, and that “ultimately anything that happens with Apple will be in partnership with them.” Not only would they have to have Apple’s consent to work on it, they’d have to work alongside them to have that type of access. 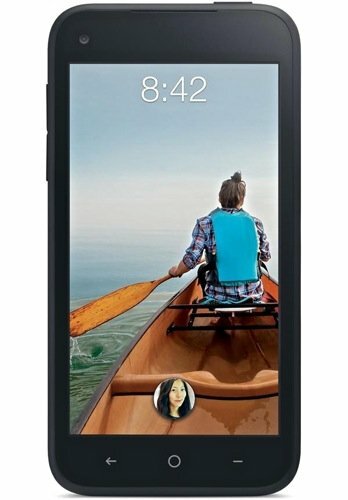 Facebook faces similar issues in getting Facebook Home on Microsoft’s Windows Phone. Despite this knowledge, fans of the iOS system were raised by Bloomberg as it reported that Facebook has been in talks with Apple and Microsoft to hopefully bring Home to those platforms as well. Facebook representatives admit, though, that Home might not be the same version being used on Android. It might just use pieces of Home, such as the lock screen or some of the design. Ultimately, how much of Android’s Home it uses would be up to Apple’s discretion. Let’s hear what you think of Facebook Home on Android or the possibilities of it coming to iOS or Windows Phone. If you’ve used it, let us know if you think it’s a worthwhile launcher app. 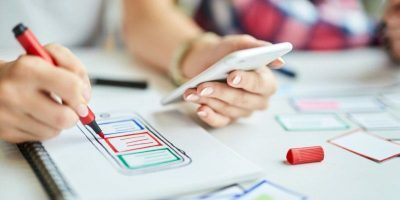 Does it “make tech easier” for you? If you have an iOS device or Windows Phone, are you waiting for launcher apps, and specifically Facebook Home, to be available? Speak up in the comments below. I think Facebook Home is great. I’m using it for 5 days now and it integrates seemless in my everyday-life. As an iPhone owner, I’d have to say, score one for Android on this one. 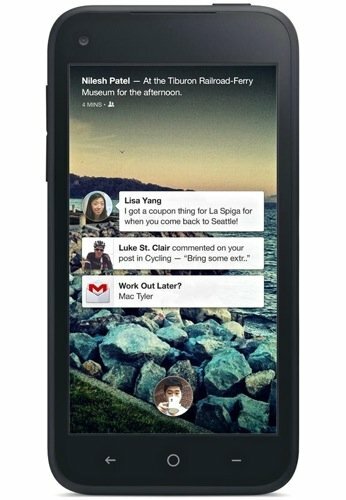 I’ve seen and tried this Facebook Home on a friend’s Android and I liked it. As an iPhone owner myself, I’d like to see it too. We have the Chat Heads now, which is good, but I’d love to see Home on there.